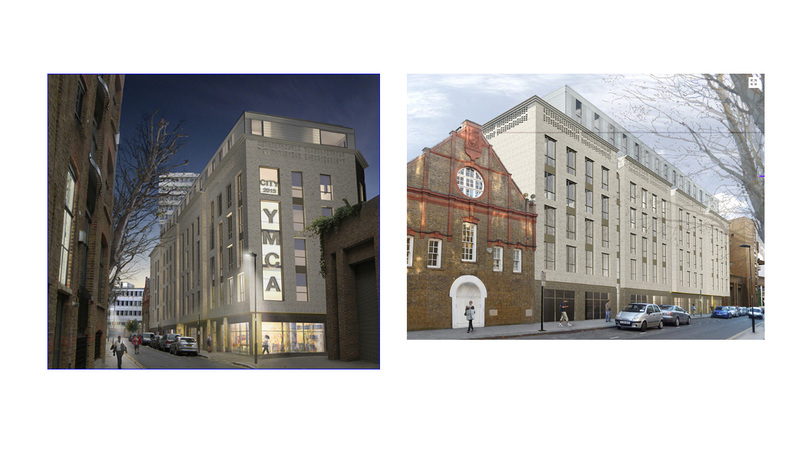 Salus South Hampshire office have been appointed to undertake the building control work on a new 8 storey hostel for the YMCA which is to be built on site of the existing YMCA building on Errol Street, London, currently under demolition. 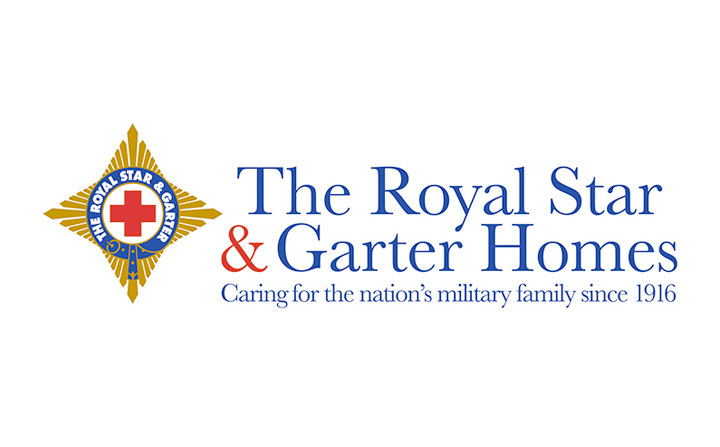 Opened in August 2013, The Royal Star & Garter Care Home is a new state-of-the-art Surbiton Home and the second of the Charity's new care developments. This project is one of the key pieces in the regeneration of West Bar in the centre of Sheffield, being part of a wider development that will transform the area around the city’s Crown Courts, hence the scheme name ‘The Courts’. 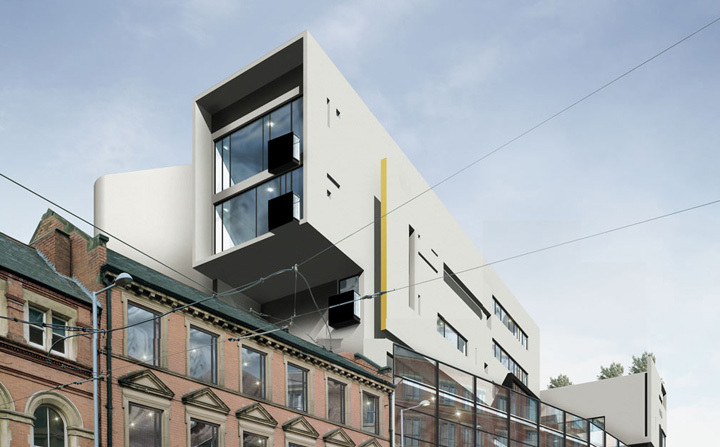 £25M, 7 storey hotel/retail development in central Nottingham. 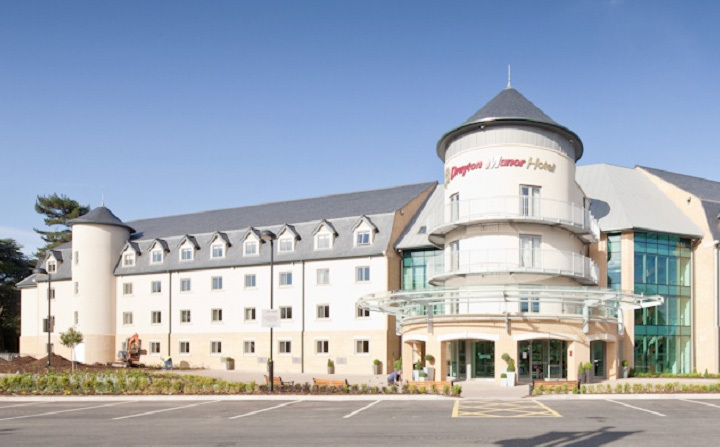 The project involved a 4 storey hotel with 142 bedrooms above a 3 storey retail area with a rooftop restaurant/bar.